disappointing due to the bargin of £4.99 when its £10.50 in boots. So it all started from the 9 hour shifts at work where by lunch time I have got black under my eyes from my mascara. I just wanted a powder with a sponge that I could use quickly at work to get rid of the black mascara so I could look a little less of a mess at work. I've been using the product for over a month now to the point that the powder has smashed into smithereens but I can say that it does exactly what I wanted it to do. I do only wear a light foundation day to day so I'm glad I haven't got an issue of it making my base look cakey or over done. It is actually an asset to my makeup bag. 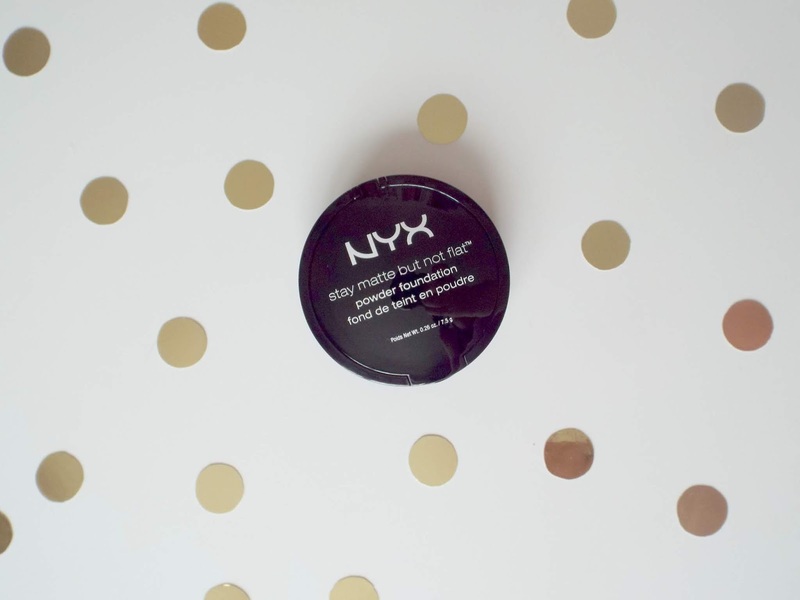 It's matte which I mean is a obvious due to the name and although it might not be for everyone due to it not being like a full coverage foundation it is ideal for me, someone that likes a little coverage. The product its self is a wonderful little compact, it opens up into town sections, the top is the powder and the bottom sits the sponge, with a mirror on the lid. SO HELPFUL! The foundation glides on nicely with the sponge, which I love. It would also work well with a brush if you didn't want such a thick lick swipe and go kind of look. (which is what gives me the good coverage). I understand completely that this is supposed to be used on its own as a foundation but I love using it over mine or to matte out my face once I'm a little bit shiny. The only issue with this is that like I mentioned before the powder smashed, because I was down to pan after a month or so. If I had paid over £10 for this I defiantly wouldn't be happy about that! 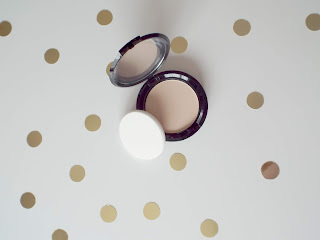 Over all I do like the product, I don't know how it compares to others as this is the only powder foundation I've tried but this product or one similar will be keeping me company in my make up bag. Have you tried a powder foundation? If you haven't would you?